Cathy and Andy threw an amazing wedding at Deer Park Hall, and no matter how many weddings I've photographed since, I always feel a certain warmth when I look back at this wedding. During my initial meeting with the couple, I was made to feel right at home and I left that day feeling like I had known the couple for years already. This is something I always look for when I meet my clients, it's important to strike up a rapport with your wedding photographer, as it makes life on the wedding day so much easier - they might love my photos and want to work with me, but I need to want to work with them too in order to get the best out of the situation. 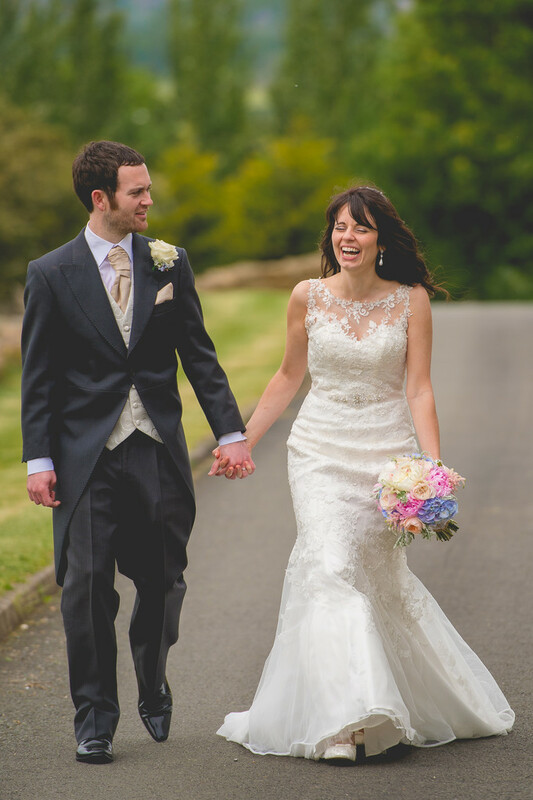 Cathy and Andy had both their wedding and wedding reception at Deer Park Hall. They were one of those couples who just couldn't stop smiling at each other during their wedding, and nothing makes me happier or my job easier! 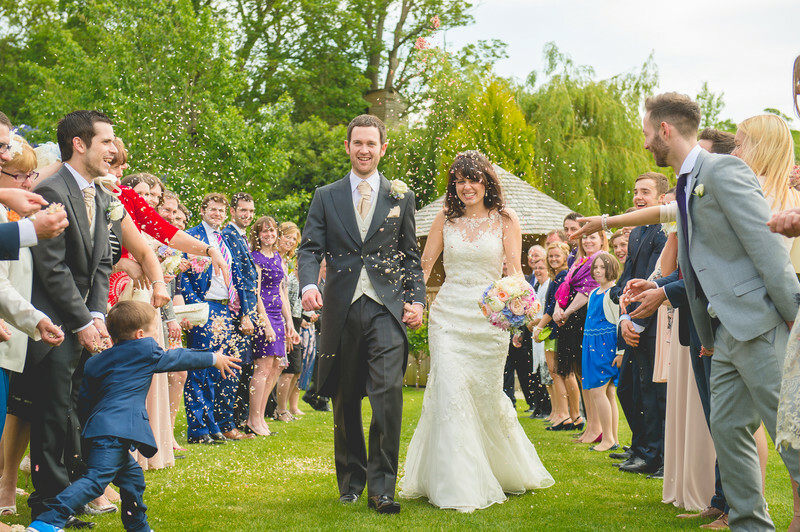 I really like this photo from the wedding, not only because of the look of sheer happiness and enjoyment on the faces of both the bride and groom, but all of the guests who can be seen to the sides of the happy couple in this confetti photo.